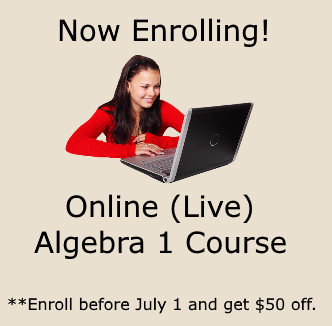 As we begin our study of pre-algebra and algebraic expressions, you will need to learn and understand the use of exponents. So, let's begin by defining the term exponent. An exponent is a number (small and raised) that represents the "shortcut method" to showing how many times a number is multiplied by itself. When a power has an exponent of 2, it can be read as "to the second power" OR "squared". 52 is read as: "5 to the second power" OR "5 squared". When a power has an exponent of 3, it can be read as "to the third power" OR "cubed". 53 is read as: "5 to the third power" OR "5 cubed." Write the product as a power. With this direction, you are working backwards and writing the product (multiplication problem) as a power. When working with powers, you have a base number. That base number is then raised to a "power" (this is the exponent). 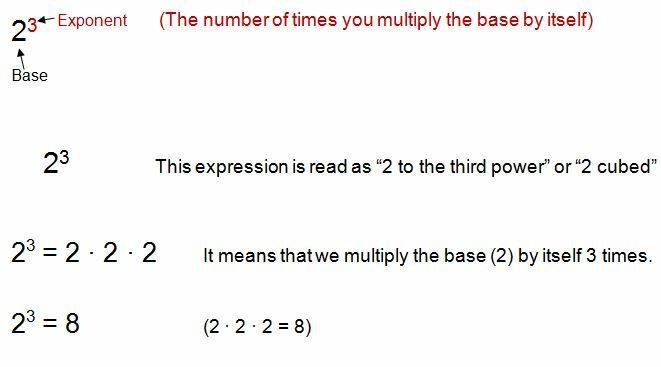 The exponent tells you how many times to multiply the base by itself. So, don't let exponents intimidate you - all you really need to know is how to multiply! 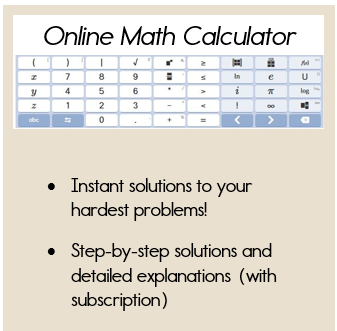 Check out the next lesson on the order of operations to see how powers are calculated in a numerical expression.